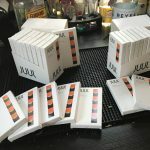 Come talk with the experts who have the facts and trends about Juuling - happening in school bathrooms across the country! Hear Arti Patel, Public Health and Education Director at the Washington Poison Center, and Erin James, Out-reach Marijuana & Opiate Prevention Coordinator for King County, discuss juuling, vaping and marijuana use trends among youth. If you are an educator, healthcare or social service professional, parent, or concerned community member this is a discussion you won't want to miss! Presented by VARSA - working with our community partners to reduce youth substance use on Vashon Is-land, in partnership with Neighborcare Health at Vashon School-Based Clinic. Arti Patel is the Public Health and Education Director at the Washington Poison Center. Arti provides public health direction and leadership for the public health education program. 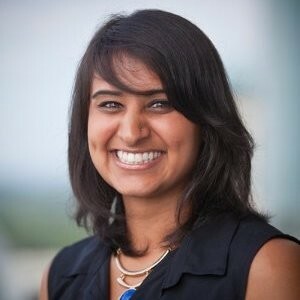 Arti received her Master's in Public Health from Emory University, and is certified as a Community Health Education Specialist. Prior to her Masters, Arti served as Community Health and Economic Development Advisor in Peace Corps Lesotho, and received her B.S. in Exercise Science geared towards Public Health. Erin James is the Outreach Marijuana & Opiate Prevention Coordinator for the Community and Health Services Department of King County Behavioral Health and Recovery Division.